We are Tocardo. 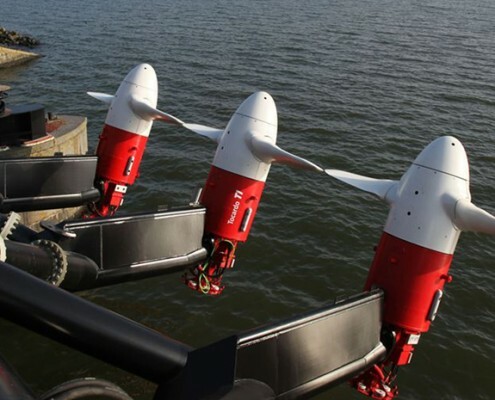 A Dutch founded and based company and global leader in tidal energy solutions. 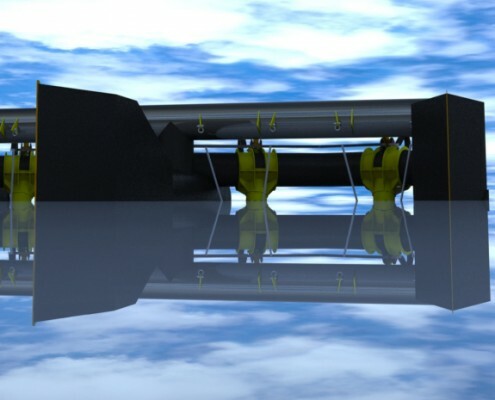 We are driven to develop state-of-the-art business solutions that maximise the potential of the tidal energy production worldwide. 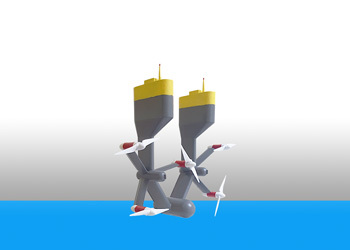 We believe that this type of energy stands at the beginning of its development and its full potential, just like wind turbines 10 years ago. But unlike other alternative sources, this ‘flow of energy’, delivers a solid, reliable volume of green energy. Therefore it generates a competitive ROI for investors. Our team consist of great professionals, each passionate about the product and our ambitions. 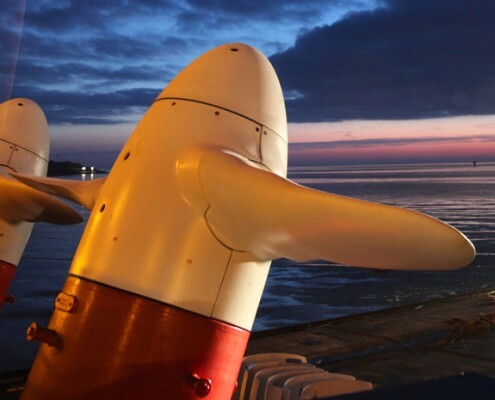 The offshore experience and knowledge within the company resulted in the installation of the first Tocardo test turbine in 2005, followed by the installation of a commercial turbine in 2008. We focus on reliability and affordability, so our turbines ‘fit’ as broad a range of locations and deliver sustainable results. 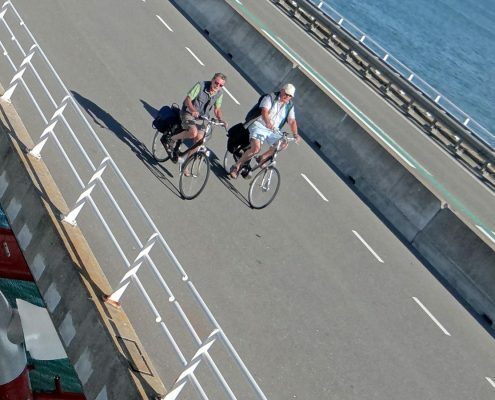 The Eastern Scheldt storm surge barrier is the largest structure of the famous Dutch Delta works, designed to protect large parts of The Netherlands from flooding. 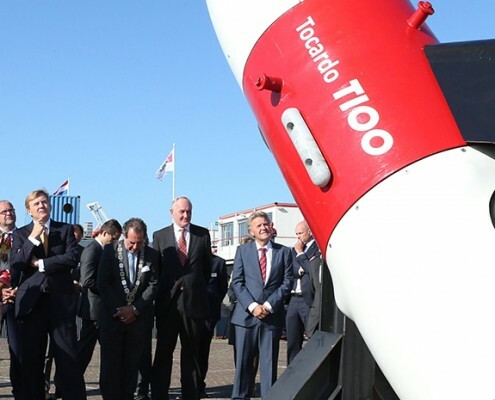 Tocardo designed a 1.2 MW tidal power plant to harness electricity from the strong tidal currents through the barrier. 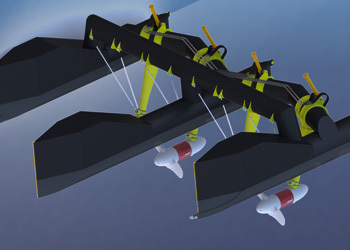 Solutions to harness electricity from tidal currents, often by using existing civil structures such as dams, dikes and bridges. Big power plants located offshore. Either floating or on the sea floor. These solutions provide a stable baseload of clean electricity. Rivers flow continuously and can provide an excellent baseload of electricity. River solutions have little environmental impact opposed to traditional hydro. An electricity grid is not always present. In these cases Tocardo can provide a smartgrid solution to create a local, stable electricity grid. 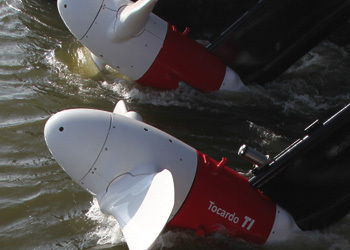 With the first batch of R1 turbines sold in 2012 Tocardo set foot in the Nepalese river energy market. Wat zijn jullie voor onderhoud aan het doen?